Read through our General Guidelines which provides information about the types of grants we make and who is eligible to apply for those grants. Community Grants, which may include grants from several Field of Interest Funds. Public School Grants, which may include some Field of Interest Funds, and Restricted Funds. The links above will take you to those pages which include information about the application process and the CFGC Grant Application Form.  The Community Foundation of Greene County (CFGC) offers several types of grants that support charitable nonprofit organizations, public and private educational institutions, religious organizations, and governmental agencies/entities. In all cases, CFGC, conducts research and maintains files about each nonprofit’s organizational, financial and governance status. All grant monies must be used for the purpose for which the donor intended and for which the grant was made. These grants are “designated” by the donor who has established an endowed fund to provide a specific nonprofit organization with support. A portion of the income from the investments is distributed to the designated nonprofit on an annual basis. 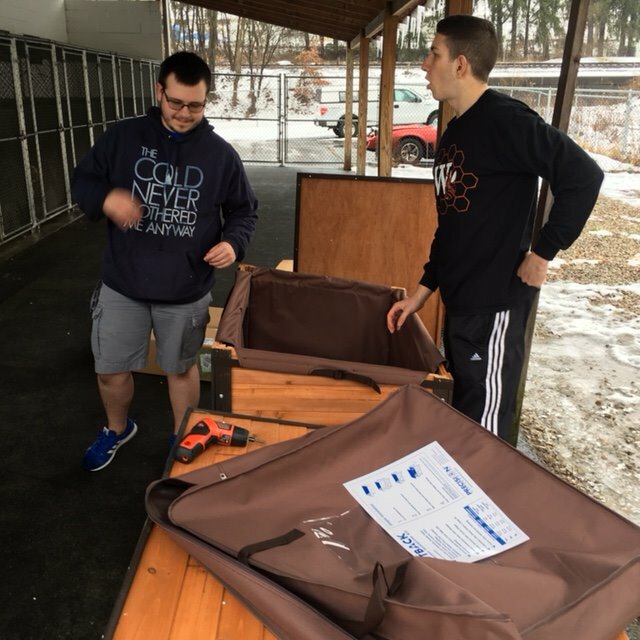 The donor may or may not specify a purpose for the funds to be used by the nonprofit. CFGC notifies the organization when their distribution is available. There is no application process. Grants from donor advised funds are awarded to one or more charitable nonprofit organizations based upon the donors’ recommendations. Some donors have specific organizations and causes they choose to support on a regular basis. 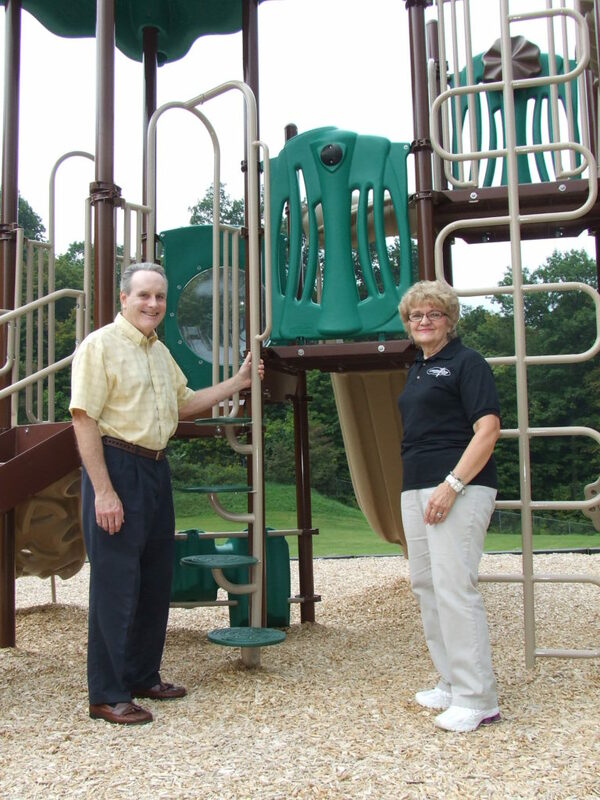 A community grant to Cornerstone Ministry Center enabled them to build this playground at their camp and conference center. Others may welcome suggestions by CFGC based on needs in the community. CFGC will request a proposal from a nonprofit for which a grant has been recommended prior to a grant distribution. The nonprofit must submit a report following the expenditure of the grant monies. Community grants are awarded as part of a competitive application process, currently held twice a year. Funds for these grants come from the combination of income of the Field of Interest Funds and from the income of Discretionary Funds as determined annually by the CFGC Board of Directors. The eligibility criteria and application process are announced under the guidelines section. Grants for the Cindy’s Wind Fund are accepted using the Community Grant application form and are due during the same grant cycles. However, Cindy’s Wind Fund grants will not exceed $500. Grants for public schools from (the EITC Educational Improvement Fund or the Weekend Food Program Fund) are awarded according to the criteria of the particular fund, established by the donor or organization. The eligibility criteria and application process are announced under the guidelines section. The process may be a competitive or noncompetitive basis. Note: Requests should be received by the 10th of February, April, June, August, October and December for consideration by the Grantmaking Committee and CFGC Board at their bi-monthly meetings.